When it comes to printing out photos, we want to make sure everything is perfect and part of perfecting printing is understand some aspects of what happens at the lab. You have your print ready, you send it to the lab and it comes back cropped in a little bit. Every lab has a bleed/trim factor you need to consider when submitting files. What is the bleed factor when printing? The bleed factor is the area to be trimmed off by the printer to account for a small amount of space due to movement of the paper and design inconsistencies. Bleeds from print labs in the United States are about an 1/8 of an inch from where the cut is to be made. Bleeds in the UK and Europe are about 2mm to 5mm. Keep in mind this can vary from lab to lab. If you crop a photo very tightly and get too close to a certain body part or text it can be problematic. When you print is made it may be further cropped and your text or body part is unintentionally cut off. What happened? In layman’s terms: You will lose a very small part of your print on all four sides because of bleed factor. Here’s some examples on how the Bleed factor can play into your photos that are printed. To avoid this, make sure you create thick enough border to allow for the bleed. Unfortunately when I get it back from the lab, it will be too much taken off the top. Keep this in mind for any print but especially when you shoot close up’s of newborn infants, shoot macros, or have text that is lined along any one side. This time of year, labs see an increase of Holiday cards with a Bleed/Trim Fail because of borders and text. Be aware of the bleed and your prints will turn out great. It’s something all of us as photographers will have to learn on our journey of improving our craft and providing great prints for ourselves and clients. 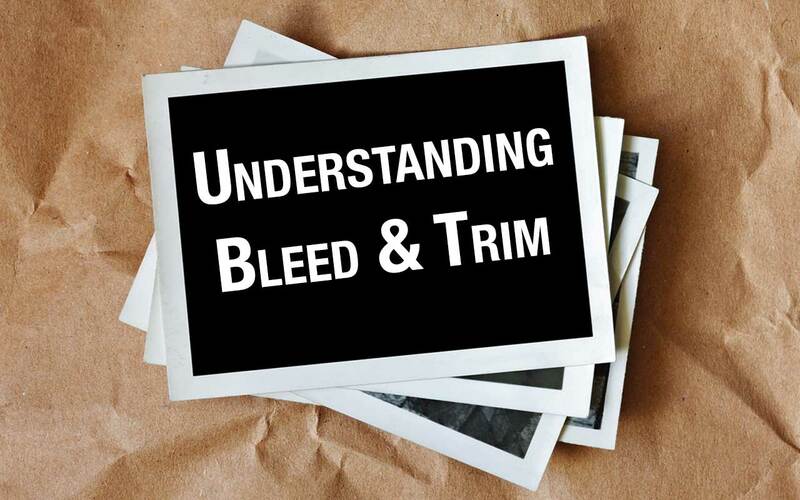 Of course, any questions on bleed trim, most lab’s have their allowances on their website. 1. Professional prints are usually printed on paper and cut so that a white border remains, which is where a signature often goes. That’s easy if you have your own printer, but not so much when you send out to Mpix, etc. Would you advise creating a jpg that includes an intentional white border to give the same effect? 2. Related, I’ve always hated how the wider 2×3 of my Nikon get cropped at 8×10 sizes, but wider frames are harder to find and prints are harder to get. Could the white border trick be used to fit a wider (though shorter) photo into a narrower frame?